Confucianism in China was very popular and widespread. 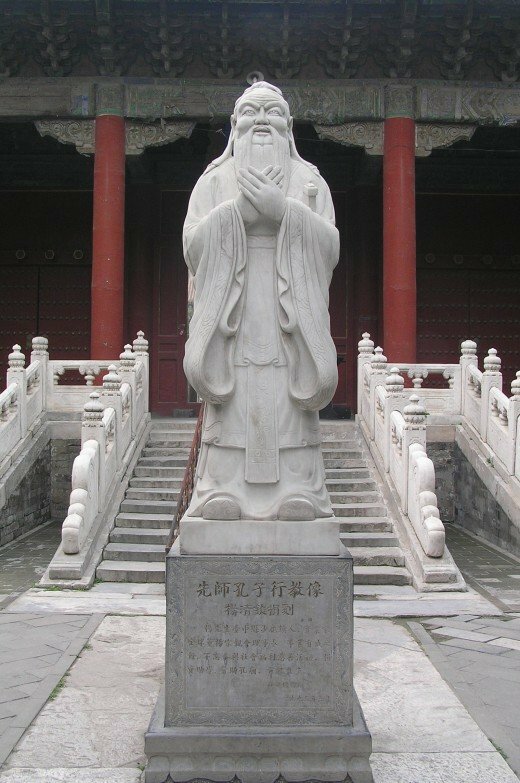 Classical Confucianism is a religion originally founded by Confucius, a man who strove all his life to work his way into the government, because he felt he had some very important ideas on how to save China, which was in a state of constant warfare and strife. He based his theories on ancient ones, philosophies that had seen the rise of the Golden Age of Chinese history. 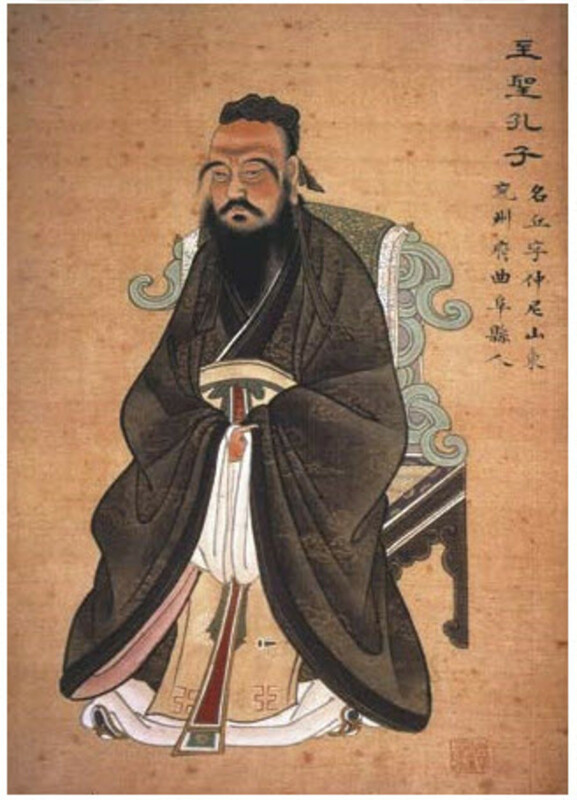 Although Confucius did not garner much attention during his lifetime, later Confucians such as Mencius contributed to the philosophy of Confucianism and Confucius, many years after his death, skyrocketed to fame as a brilliant mind and an extremely moral person. China enjoyed the fruits of Confucianism for a long time after, especially in the Han dynasty, but it was eventually overshadowed by the newer religions of Daoism and then Buddhism. The revival of Confucianism, called Neo-Confucianism, happened during the Song dynasty; it held quite a few similarities to Classical Confucianism, but it also incorporated many of its own ideas, borrowing concepts from Confucianism’s old rivals, Daoism and Buddhism. There are both similarities and differences between the two religions, as they are inevitably linked back to the original Confucianism as established by Confucius, but they flourished under very different social and political circumstances that China was experiencing at the time, which inevitably molded the onset and duration of both religions. One of the similarities shared between the two is that Classical Confucianism attempted to revert back to ancient, moral teachings while Neo-Confucianism was an attempt at reinstating the morality of China by reverting back to classical Confucianism. Both religions saw that China was in turmoil and wanted to look back to what they perceived as a happier, more peaceful time and use that philosophy and way of life to help guide them in the present and future. 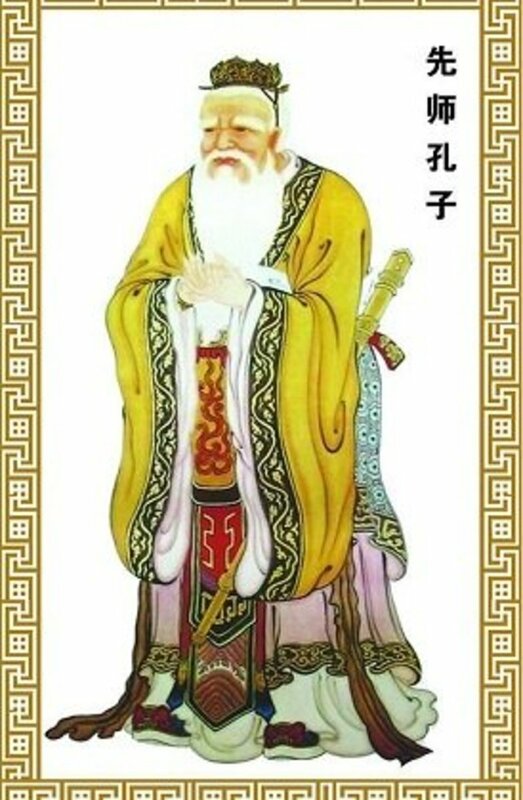 Both Neo-Confucian and Classical Confucian learning took place in formal institutional settings: Classical Confucian teachings took place mostly in classrooms and were taught by Confucius himself; Neo-Confucians constructed “Confucian academies”, molded after the institutions of great Confucian sages of the Classical Age. A third similarity is that both religions, though striving for different goals, had one particular person who influenced most of the philosophical ideas. Neo-Confucians in the Song period regarded the writings and ideas of Mencius as the most important source for understanding the nature and vision of Confucianism. Classical Confucians relied on the teachings of Confucius as a guide to follow and a standard of living. Although Neo-Confucianism and Classical Confucianism revered the teachings of Mencius and Confucius, respectively, they further expanded the philosophies to account for any unanswered questions or any under-developed issues. One of the differences between Classical Confucianism and Neo-Confucianism is their view of the ultimate reality. In Classical Confucianism, Tian is the ultimate reality, but it had many different forms; it could be a moral, personal god, an impersonal source of virtue, an impersonal, amoral force of Fate, or the sky. All of these definitions are mentioned in The Analects, the most important set of writings in Classical Confucianism. The ultimate reality in Neo-Confucianism, on the other hand, is taiji. Everyone’s goal is to become a sage, someone who has successfully conquered their material desires and is thus in union with taiji. This concept of using sagehood used to reach the ultimate reality was probably borrowed from the two other Chinese religions influencing Neo-Confucianism at the time, Buddhism and Daoism. While Neo-Confucianism borrowed some concepts from these other religions existing at the time, Classical Confucianism did not borrow anything from contemporary philosophies or religions but relied instead on ancient methods of government ruling to formulate his moral philosophies. In this way, Neo-Confucianism can be seen as a synthesis of Confucianism, Buddhism, and Daoism, while Classical Confucianism was essentially one religion with very clear, set ideas on the practice of morality and virtue. Another difference, most likely brought on by the influences of Daoism and Buddhism, was that Neo-Confucianism was a lot more spiritual and cosmologically in tune than Classical Confucianism ever was. 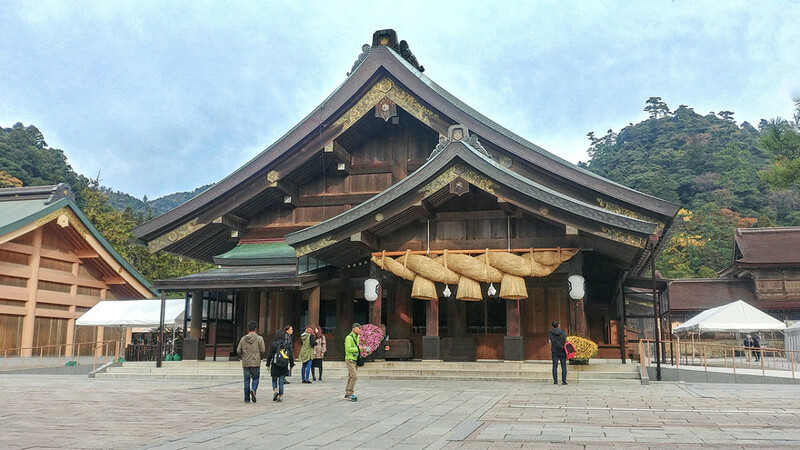 While the Confucianism founded by Confucius was always a straightforward, no-nonsense kind of religion, Neo-Confucianism believed in being in touch with the natural world. One other difference is that Neo-Confucianism had a number of sages and pivotal people involved in the movement that all contributed their ideas and teachings, while Classical Confucianism, when it was founded, was headed and spread only by Confucius himself. He had a number of students and disciples, but they played no part in the formulation of the religion; they only learned what Confucius had to teach them and later passed it on. Because of the broader range of minds involved in Neo-Confucianism, it can probably be considered a more open-minded religion than Classical Confucianism, though they did strive to stick with the classical teachings of Confucius. A major difference between the implementation of Classical Confucianism versus Neo-Confucianism is that the latter formed the basis of the civil service examination system. The civil service examination was a newly founded way for commoners and aristocrats alike to move ahead in society. 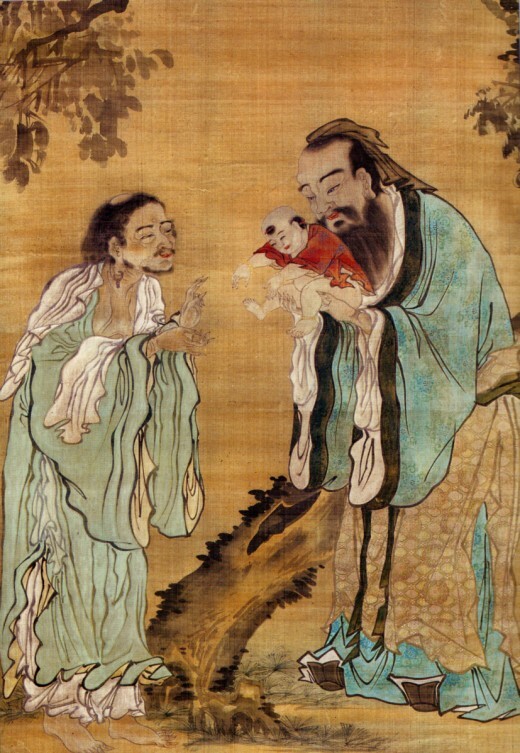 During the time of Confucius, social mobility was practically unheard of; Confucius believed in a strict, stratified society, with everyone knowing exactly their rank in life and in society and never straying from that path. This was a very different way of approaching things, but a benefit was that all the material in the examination was based on Confucian teachings, as it was believed that a successful government must be ruled according to the teachings of Confucius. Neo-Confucians, on the whole, were more well-rounded than Classical Confucians ever were. The Five Confucian Classics were replaced by the “Four Books”, written by various people. 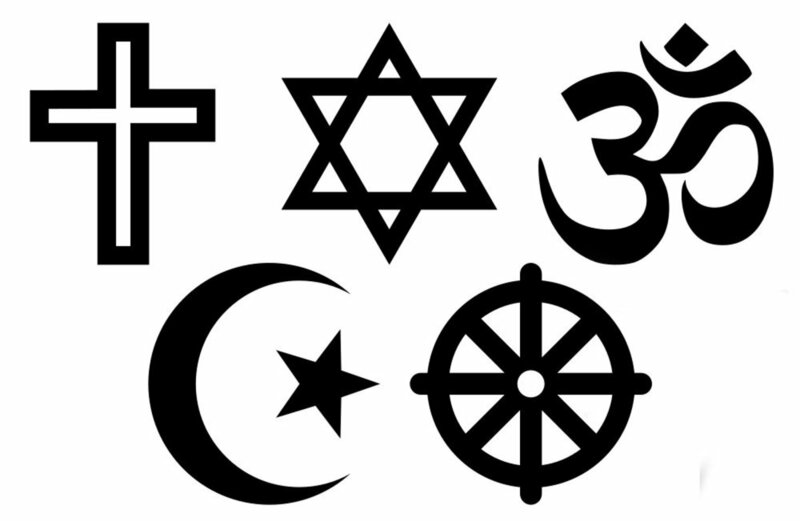 This shows that in one religion, there are a number of different viewpoints and ideas. Neo-Confucians also believed in cultivating the entire self, rather than just the moral or intellectual self. 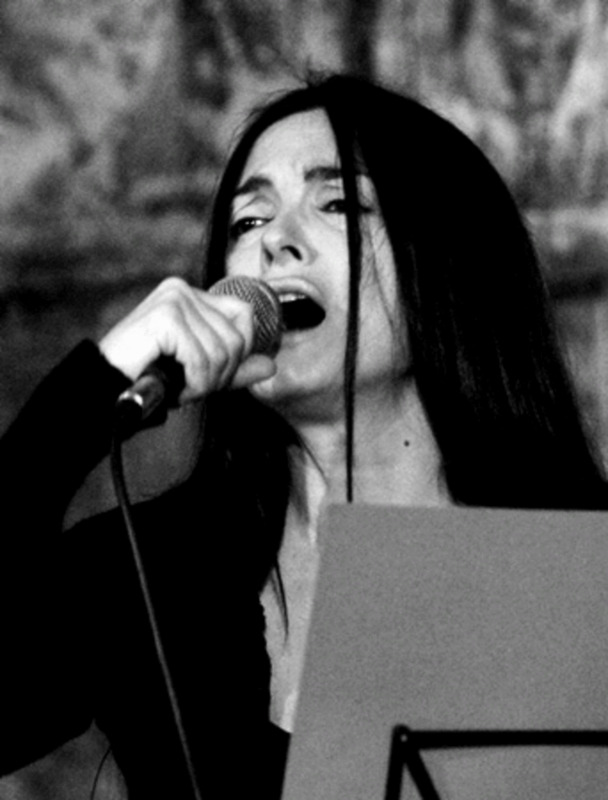 Spirituality and physicality began playing a part in one’s inherent self-worth and self-cultivation, ideas most likely borrowed from the more spiritual neighboring religions of Daoism and Buddhism. Ultimately, Neo-Confucianism stemmed directly from Classical Confucianism, but the inevitable tide of change was sweeping over China at the moment, and Neo-Confucianism had no choice but to conform to some of the prevailing beliefs and standards of the period. The result is a Confucianism that is a little more freeing and open-minded, with many contributors and followers from all different ranks of society. 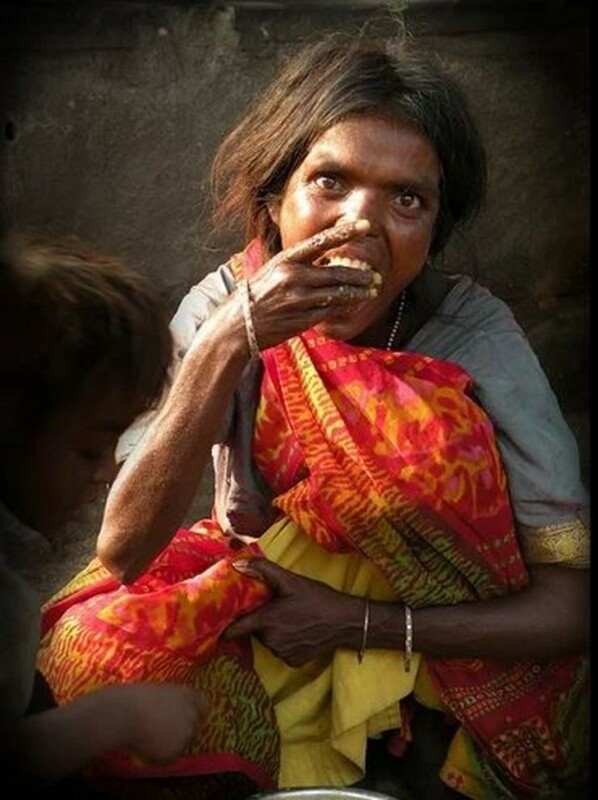 The Indian Caste System Is Nuts! Thank you sooooo much for this!!!!! It helped me write my AP World DBQ. THANK YOU SO MUCH! THIS IS ONE OF THE ONLY WEBSITES ABOUT NEO CONFUCIANISM THAT I CAN UNDERSTAND! I CAN FINALLY FINISH MY ASSIGNMENT! Neo-Confucianism also offers principle (li) vs. vital force(ch'i)as a way of understanding reality. For example, one with little principle in their manners/propriety would be rude, but someone with little vital force would be boring.